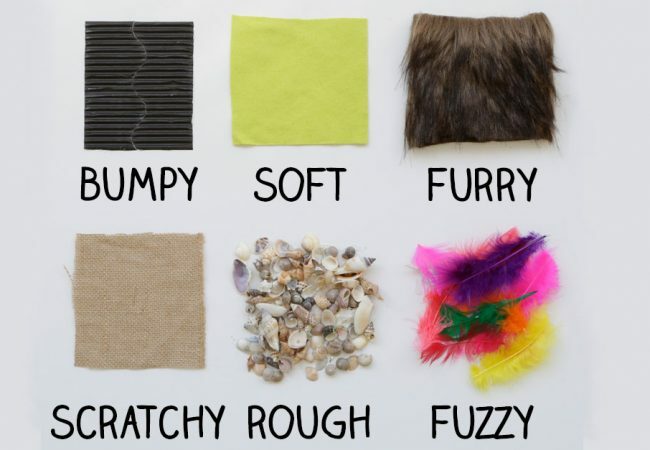 Bring the winter fun indoors this season with an easy and fun sensory activity! Your little ones will have a blast shaping and molding their very own “snow”! Using your hands, mix whipped topping and cornstarch together on the plate or bowl. Add more cornstarch if needed, and continue kneading the mixture until the “snow” feels moldable and dry to the touch. Get building! Roll the snow into balls to build a snowman, or see what other structures you and your child can create together. Looking for more holiday crafts and kid-friendly activities? Click here! As parents, you want to give your little one the best start possible and see your child flourish in life. 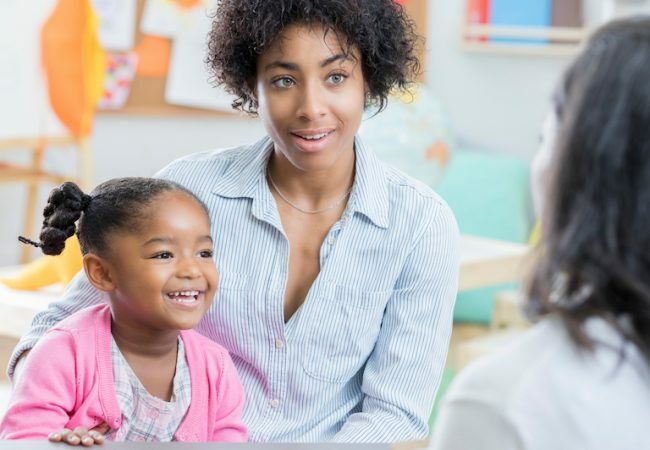 To help put some of your worries to rest, we’ve provided several resources about child care to answer your most pressing questions.